Order of the Arrow Chapter 7 Takes 1st place at National Competition! Commitment and service pays off for the Bonneville Shores District. Order of the Arrow Chapter 7 Youth. Look at the picture to see!!! These young men have spent years preparing to compete in this event. How much preparation has it taken? 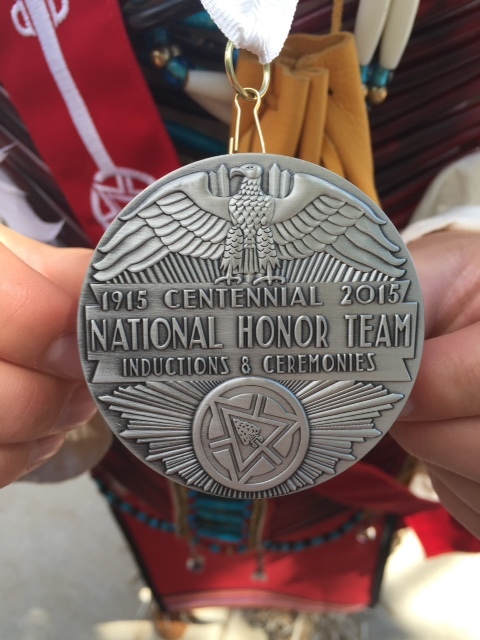 During 2014 they did 156 Arrow of Light Ceremonies, 25 Eagle Scout Ceremonies and this does not even begin to touch the number of elections held, Ordeal and Vigil Ceremonies, Lodge Training’s and Scouting for Food service….the list continues. In spending a few moments of reflection I begin to see that this dedicated group of young men and their advisers have set a high standard of cheerful service! I dare say there has been very few moments spent in being idleness for young leaders of our community. Our congratulations and thanks go out to you! Way to go! ← Camp Loll Thank You!